Affordable Elegance at its Finest. Nestled right in the middle of the historic district of Reading, Pennsylvania, The Inn at Centre Park has everything you need for the perfect romantic getaway! 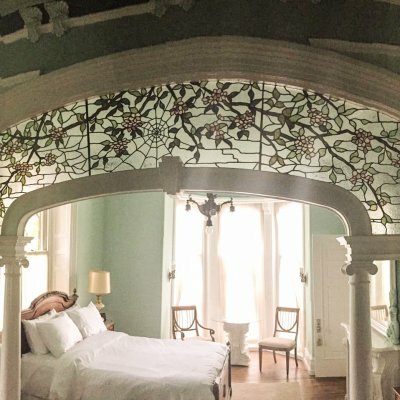 This Victorian bed and breakfast has a rich, historical past and unique, architectural features just waiting to take your breath away. The luxurious rooms and personal services will leave you feeling pampered, relaxed and carefree! Just minutes away from exciting attractions, several shopping centers, and some of the finest spas, The Inn at Centre Park will never fail to meet your standards of the ideal bed and breakfast! The Inn at Centre Park is Reading’s premier venue for intimate gatherings. With beautiful features both inside and out, this mansion is the perfect estate for events all year round. Victorian charm, old world craftsmanship, along with impeccable service and attention to detail, will leave your event an affair to remember! 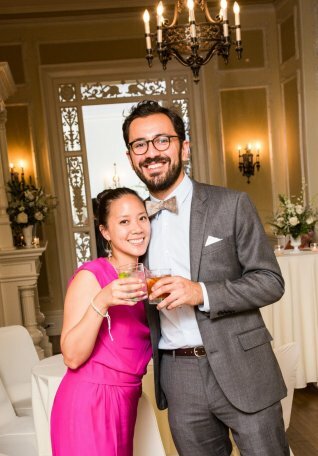 Whether it be an intimate wedding, a welcoming baby shower or a company’s employee dinner, let the innkeepers personalize your event and help create magical memories.